Happy New Year ́s to you from the country of Panama! The new year always starts us running with many activities: conferences, vbs ́, camps, and more. We are in summer time here in Panama. School is out until the end of February-early March. Here is an update on what we have been doing. We just received some exciting news…we can Ninally start the construction on our church building. The paperwork started in March and to us it ́s been a long process but we are trusting in God ́s timing. We are very excited to being to move forward. Thank you for your prayers. Please continue to pray for God to continue to provide the funds needed. If you would like to come and help, please contact me at panama4jesus@yahoo.com. 2015 also brought us some new additions to the Rodriguez household. Last year we were introduced to 6 young ladies who ́s mom died in 2010, their dad re- married and is in the picture but he does not live with them. They are actually 10 siblings all together: 4 older brothers and 6 sisters. The brothers are old enough t olive together and on their own. One sister is in the states but the other 5 sisters range from 8 yrs old-15 yrs. old. They are from a small town located two hours away. Due to certain situations, we prayed about taking them into our home and asked God to show us His will. To make a rather long story short, the Marcucci girls moved in with us right after New Years. The father, Tracy and I all signed the necessary paperwork which is basically a Foster care situation but signed throught the father instead of the government. We appreciate your prayers for this new chapter that God is writing for us. If anyone is willing to help we are praying for the funds to build another room onto the house. Our New Life Children ́s Feeding Center sponsored by New Life Baptist Church through Manna Worldwide is open and functioning. The mayor is allowing us to use a building in the center of our town rent-free. We have been feeding around 20-25 kids and teens which is a blessing to those families. We are so thankful that God is allowing us to serve the community through this ministry. God continues to bless our church with visitors, people receiving God ́s free gift of salvation, and more members who have decided to serve Him in the church. Thank you for your faithful prayers and support. 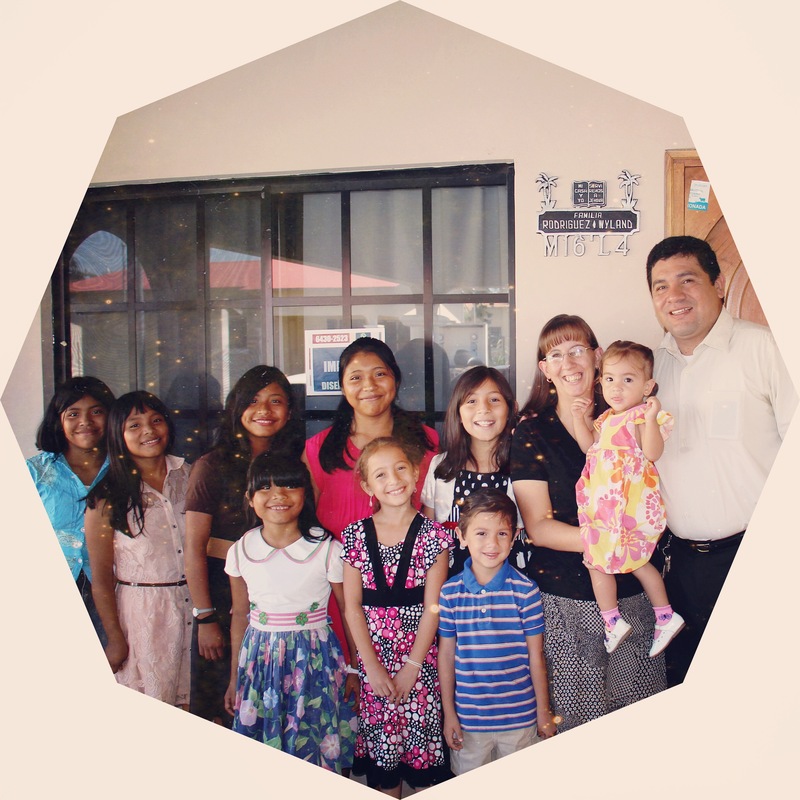 You are a blessing to us as we serve the Lord in the country of Panama.